A mammoth online publication that chronicles the history of Sydney Film Festival, from its beginnings at the University of Sydney to today. Featuring essays by David Marr, David Stratton, Tom Zubrcyki and many more, the archive follows Australia’s battles with film censorship, emerging local and international film movements as well as providing a rare look at the inner workings of a major arts festival. 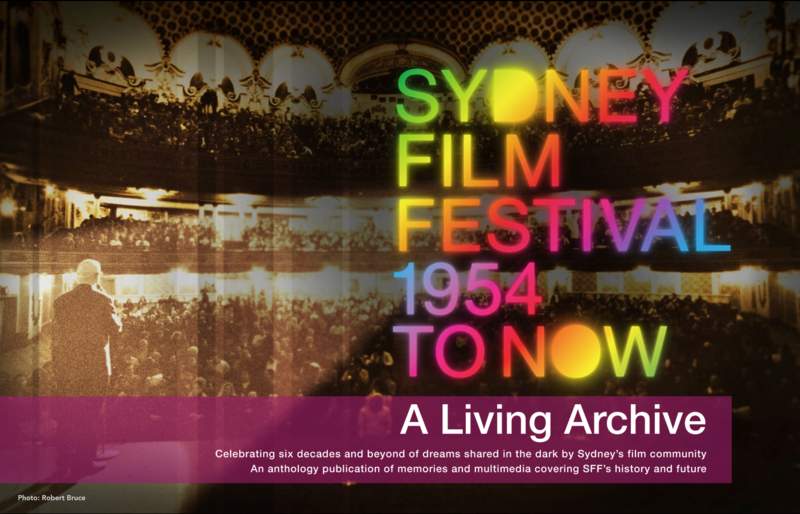 The archive also includes a searchable index of every film ever screened at the festival and galleries of images and documents that not only reflect the history of Sydney Film Festival but that of the City of Sydney itself. Conor co-authored the project with Jim Poe, wrote the feature piece “Hindsight is 20/20: SFF and the Filmic Zeitgeist” and edited the introductory project video.